Where you can learn everything you need to start playing today. Completely new to the game and don't know where to begin? Look, a completely random number...or is it? 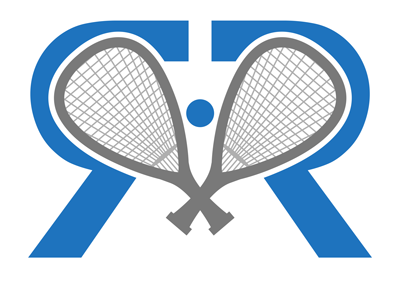 I would like to occasionally send you updates about the site or let you know about something interesting going on in the world of racquetball. Don’t worry, I won’t spam you. And you can easily unsubscribe at any time.